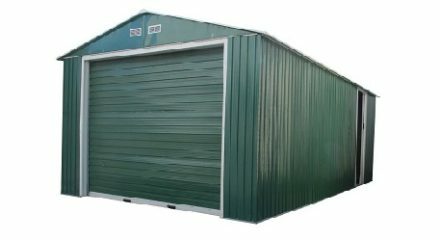 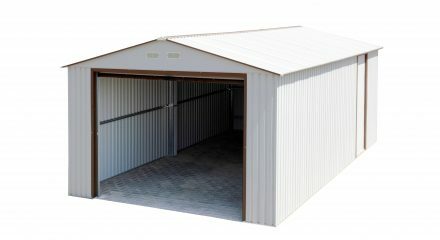 Duramax metal sheds can serve almost any purpose ranging from backyard storage, all the way up to a garage for your car. 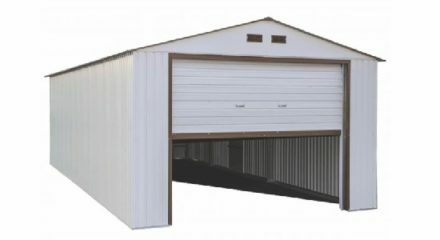 And they’re as durable and dependable as you’d expect from the Duramax brand. 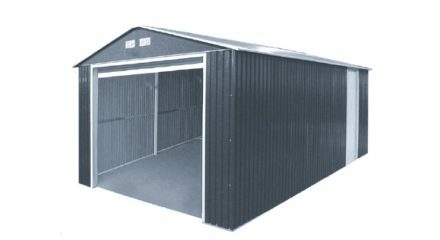 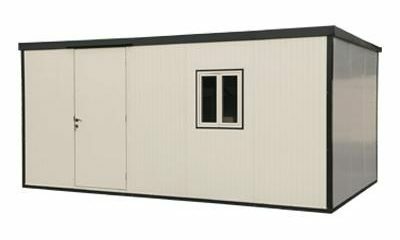 Duramax Vinyl sheds are the strongest, most durable and lowest-maintenance backyard sheds on the market today. 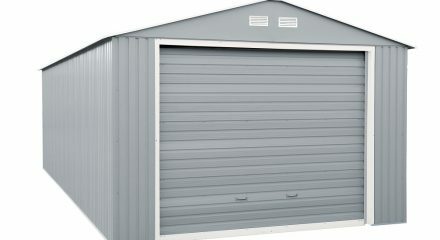 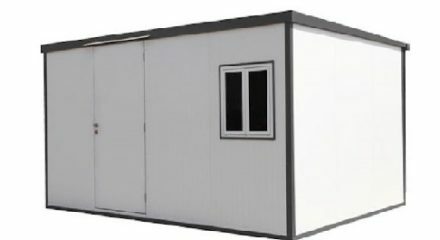 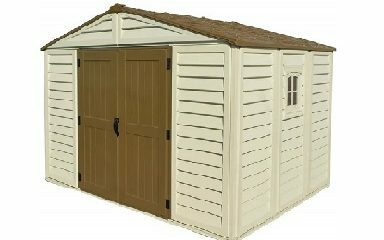 Unlike wood sheds, you will never need to paint or stain your Duramax shed.